Sonos is entering the smart speaker game. The company announced the release of the Sonos One, which will accept voice commands as it comes with Amazon’s Alexa technology built in. The One is now available for pre-order and will hit homes October 24. It will set you back $199. The speaker comes equipped with six microphones to catch your voice from whatever nook or cranny you may be commanding from. It also plays all the jams from 49 featured music services including Apple, Spotify, Napster and many more. 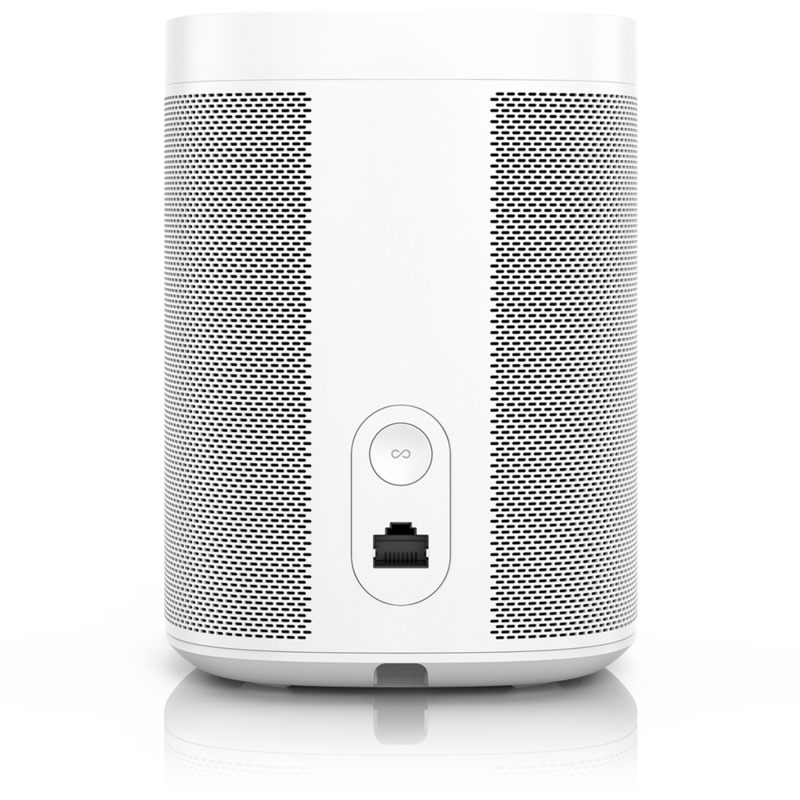 Along with announcement of the One, all existing Sonos speakers have an upgrade available right now that will enable them to pair with the Amazon Echo. Check out all the One’s features right here.